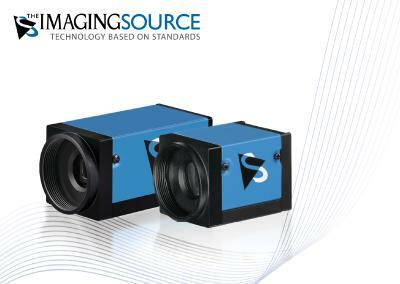 The Imaging Source, an international manufacturer of industrial cameras and software for machine vision, has expanded its extensive portfolio to include a new series of high-quality, 5 megapixel lenses starting at 59 USD. 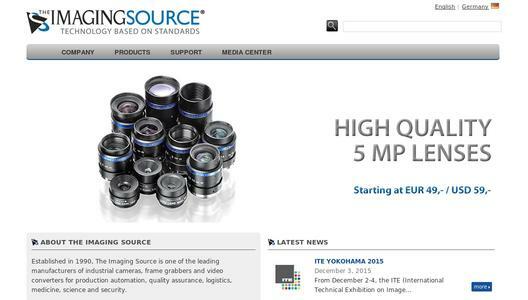 The lenses are available in C- or CS-mount types with a focal length of 4 mm up to 75 mm. To ensure maximum stability, the C-mount lenses are of a screw-thread type with a locking screw. 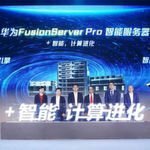 The very competitively priced CS-mount lenses, on the other hand, are exceptionally light and compact. 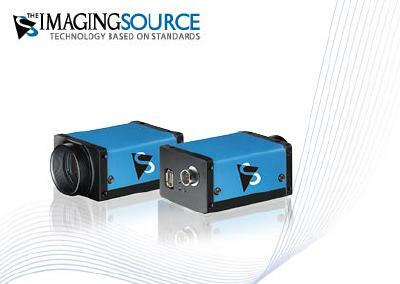 With image formats of up to 1“ and an optical resolution of 5 megapixel, the lenses can be used in conjunction with a variety of CCD and CMOS sensors. The 5 megapixel lenses are delivered in a compact, robust metal housing making them well suited to industrial applications. 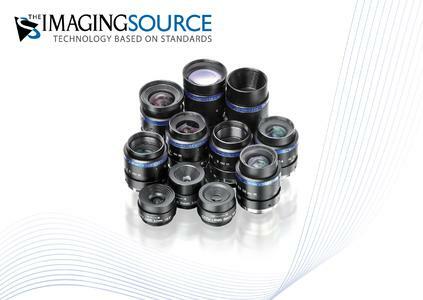 In cases where the working distance is less than the minimum object distance (MOD) of the lens, The Imaging Source offers a range of moderately-priced Extension Rings and Tubes. 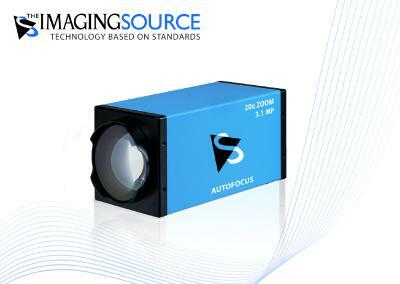 These features make the lenses especially practical for measurement and imaging tasks in automation, quality control, medical, logistics, sciences and security.